Without advertising, you rely solely on word-of-mouth to grow your business. Without an advertising agency, you rely on your own marketing expertise to achieve a positive return on investment. With everything that goes into running your business, do you have the bandwidth to add marketing to your responsibilities? Choosing an IA advertising agency can be a daunting process. Do a quick internet search for “top advertising agencies Cedar Rapids” and you’ll see multiple directories with lists of local ad agencies. Insider note: Many advertising agencies and marketing firms pay to be on these “top” lists. When considering your options, think about how best to reach your audience (which marketing channels), how you will measure the success of your campaigns (ROI tracking) and, most importantly, how much it will cost you. Valpak of Mid East Iowa has been the choice full-service advertising agency for IA businesses since 1977. 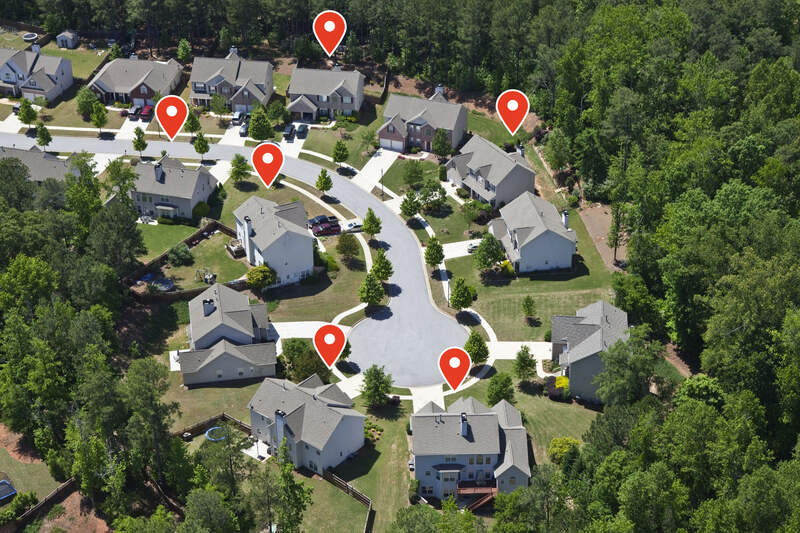 We’re family owned and operated with expertise in direct mail and digital marketing (and we have the ROI tracking to prove it). You have a plethora of advertising options for your Iowa small business. Some options are more lucrative than others. Make sure to do your homework and choose your advertising (and advertising agency!) wisely. While most print advertising has seen an increase in engagement as digital ad blindness becomes the norm, newspapers haven’t been so lucky. With a steady decline in readership/circulation and an audience that skews older, newspaper advertising doesn’t have the reach that it used to. To combat this, many newspapers, The Gazette included, now publish digital editions with digital advertising opportunities. 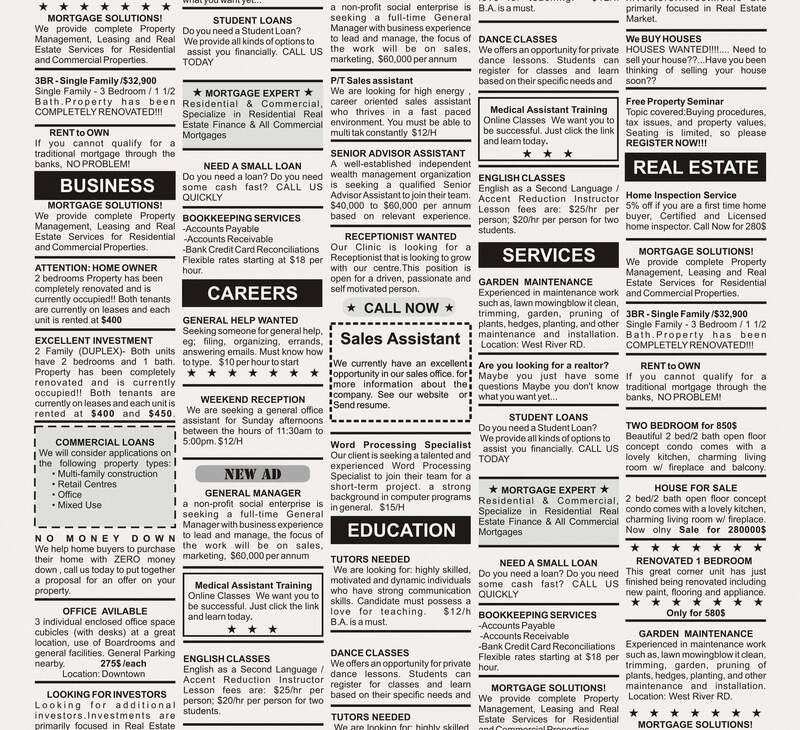 Rates to run newspaper ads, both print and digital, vary depending on circulation, popularity and available space. To determine Cedar Rapids Gazette advertising rates, you’re required to fill out a contact form, which, interestingly enough, is managed by a different Cedar Rapids marketing agency (Fusionfarm). From a billboard on I-380 to a bus ad on the No. 5 (between downtown Cedar Rapids and the Lindale Mall), you can advertise on pretty much anything these days. Billboard ads, whether traditional or digital, are a mass marketing technique utilized by Lamar and other Cedar Rapids, Iowa marketing agencies. 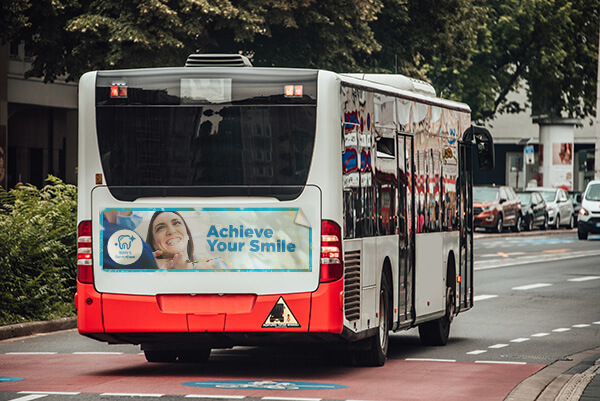 These types of ads can be effective in driving high-level brand awareness but they lack hyper-targeting capabilities. For example, a billboard advertising the Iowa State Fair on I-80 will target drivers. With Valpak direct mail or digital marketing, that same ad could target an audience with children in the home who spends more on entertainment and fast food than the average IA consumer. The name says it all. Most businesses advertising in Cedar Rapids, or anywhere for that matter, need a sign for their location. Even if it’s a simple logo hanging above the front entrance. Nesper Sign Advertising is a popular choice for these. When it comes to marketing your business further away than your front door, sign ads aren’t necessarily a good fit. They can be somewhat expensive and, again, lack targeting. Why not try direct mail advertising instead? Consumers are asking for it! More than half “enjoy” receiving direct mail and 43% agree that direct mail influences their shopping decisions. Can a sign do that? You may know Valpak as the leader in direct mail. We are certainly that, but so much more. How consumers make purchasing decisions has drastically changed in the past 10 years. The immediacy of information on the web makes it critical for any business to advertise online. Valpak is a Google Premier Partner and your Mid East Iowa team is Google AdWords certified. Unlike an all-digital agency in Cedar Rapids (J.W. Morton & Associates, Flanker Media, etc. 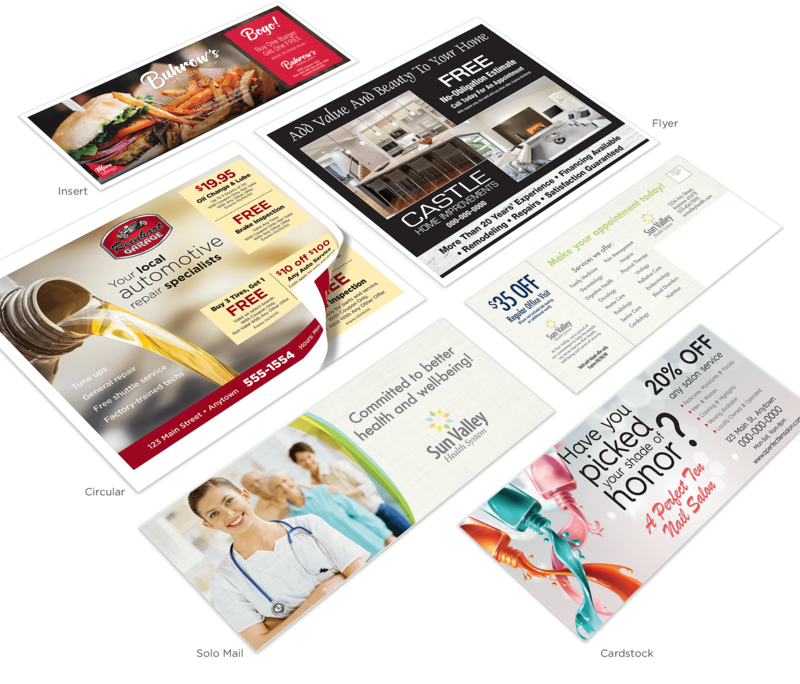 ), we recognize the importance of combining digital with direct mail to deliver better results for our clients. 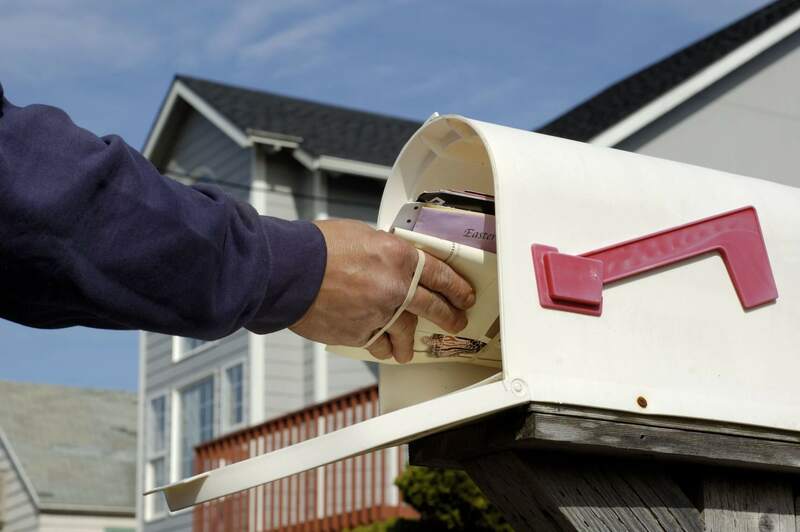 29% of people made an online purchase in the past 6 months because of direct mail. That’s powerful. Businesses across the Eastern Iowa corridor and Cedar Valley area use Valpak of Mid East Iowa for all their advertising needs. If you choose to partner with us, you’ll work directly with the Valpak owner on your marketing strategy and campaigns. It’s this owner-to-owner relationship that sets Valpak of Mid East Iowa apart from its competitors. That, and our high-income, high-spending audience. Valpak of Mid East Iowa knows how important proof of performance is to small business advertising spend. 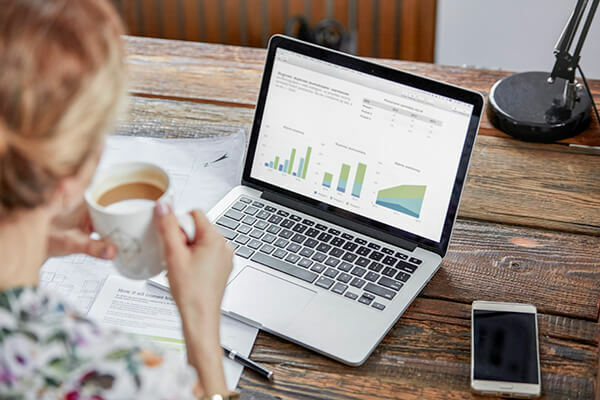 We help you track your ROI with our performance tracking dashboard, which includes our exclusive reporting and analysis tools. It’s the flexibility, precision and affordability of our mail marketing solutions that make them viable for most business types. 1. Among households that receive Valpak. 2018 Valpak® Readership Study, Research Now®, December. 2018. 2. Compared to the average Eastern Iowa consumer. Claritas data with current year projections, February 2019. From coupons in The Blue Envelope® to solo direct mail, Valpak proudly prints all its products in the USA. The Valpak Manufacturing Center is the most-integrated and automated short-run printing facility in the world. To date, more than 75% of the envelopes we mail employ “smart” technologies and that number continues to grow. Our advertisers are capitalizing on these targeting opportunities and seeing returns as high as 3x their initial investment. Creating an effective coupon is much more than being in the right place at the right time. 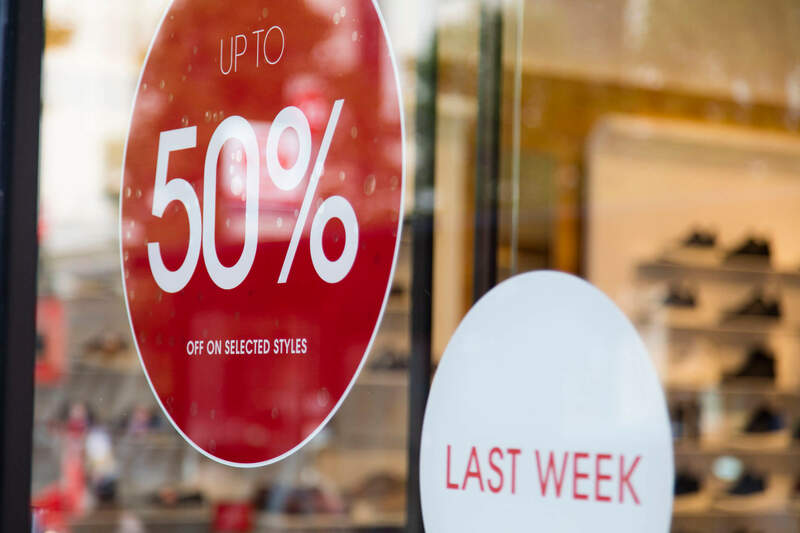 Research shows that most consumers will only give a coupon three seconds worth of attention to determine whether it fits their needs or wants, so it’s important to utilize simple and clear ad design to make the right first impression. Through an independent consumer research study, we identified what consumers want from coupon advertising. If you don’t count “design” as one of your skills, don’t worry. Valpak has an in-house design team to create a beautiful, lean design ad for your business. From all-inclusive web design to search engine marketing, Valpak’s digital marketing solutions help Iowa business owners create loyal relationships with consumers, improve their online profiles and bring in more qualified local customers. When consumers visit your website, it should be easy for them to do business with you. If your website design needs work, Valpak can help. If you don’t have a website, Valpak can create one for you. Of course, all our website designs are mobile-responsive, which means they’ll scale beautifully across all devices (laptops, desktops, smartphones, tablets). Social media gives you direct access to your customer base. Valpak can help you set up and manage your business pages on Facebook and Twitter. Our social media experts can also manage your content strategy and schedule postings to quickly build your fan base. 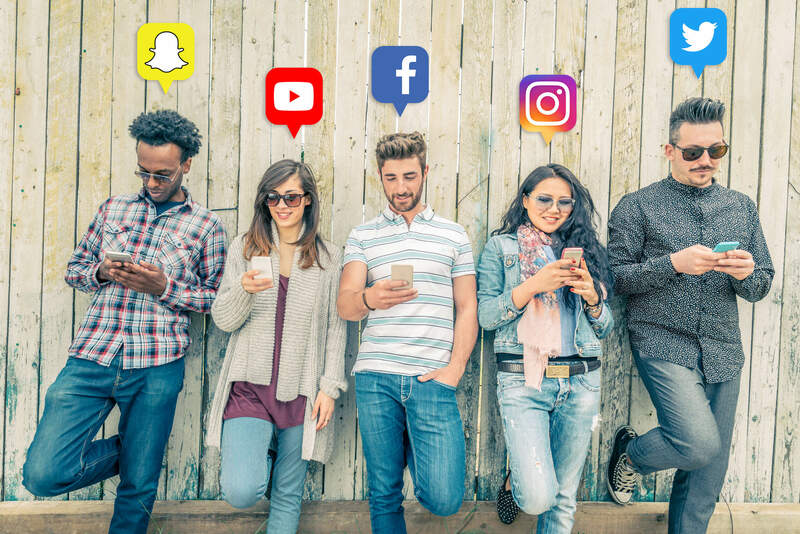 We’ll even walk you through the consumer insights from your social channels, so you know even more about your customers and how to better cater to their needs. Display advertising is a digital marketing tool that boosts web traffic, brand awareness and sales. These display ads, in dynamic and static formats and a variety of sizes, promote your business on popular mobile apps and websites. Each display advertising campaign includes comprehensive audience targeting, creative design and ongoing support. Target your customers and increase sales with Valpak of Mid East Iowa direct mail and digital advertising. Contact us to advertise in Cedar Rapids, Iowa and more Eastern Iowa cities: Iowa City, Cedar Falls-Waterloo, Dubuque. Valpak of Mid East Iowa is an independently owned Valpak franchise. Dr. Scott Kupetz, owner of the Center for Implant, Cosmetic and General Dentistry, has advertised with Valpak direct mail for more than 14 years. He credits Valpak for increasing awareness of his dental practice with professional, consistent, customizable print advertising that reaches an upscale customer base. If new patients only came in for routine cleanings and exams, he would advertise elsewhere. Dr. Kupetz tracks each response to his Valpak flyer to ensure his marketing ROI goals are met and he continues to see success with the quantity and quality of new patients at his dental center. Your business can experience similar marketing success with Valpak in Eastern Iowa! Call your local Cedar Rapids advertising consultant to create your marketing strategy today.